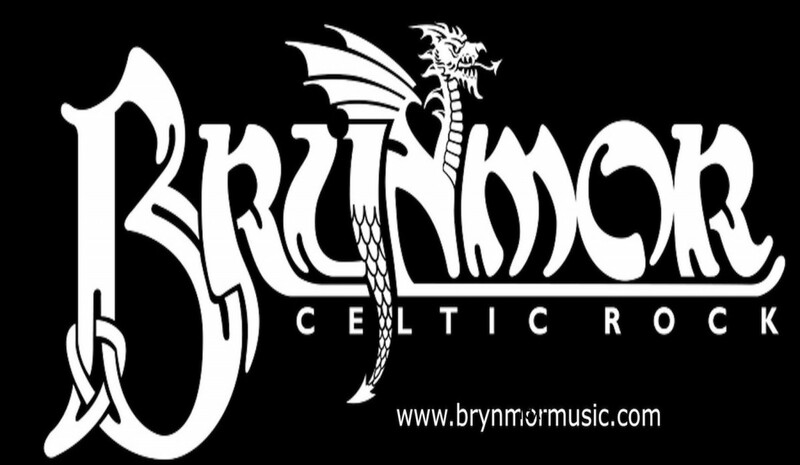 Celtic/Rock for the masses Brynmor (Welsh for great hill) originated in 2010 after Robert Gabb craved to return to his Celtic musical roots. He had been playing in Wales and Ireland prior to moving to the United States in 1998. Brynmor is a full power house of award winning musicians, from a five piece Irish Trad band to a full on seven piece Celtic/Rock band. 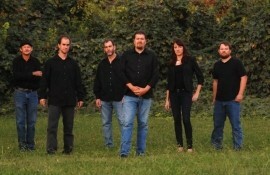 Irish trad band lineup is Fiddle, Irish Tenor Banjo, Acoustic Guitar & Vocals, Flute & Bass. Covering Jigs, Reels and Irish pub songs. The seven piece Celtic/Rock band consists of Fiddle, Irish Tenor Banjo, Acoustic Guitar & Vocals, Flute, Electric Guitar, Electric Bass & Drums. This is just a short list we have many more tunes & songs. Kesh / High Part / Moving Cloud, Musical Prieset, Mtn Dew, Tamlin, Galway Farmer, Highland Paddy. Robert Gabb was born in the coal mining village of Bedwas Wales United Kingdom into a family of musicians. At the age of 6 he started playing cornet with a brass band, moving onto guitar at age 12. After playing in punk rock bands in the late 70's and early 80's, in 1995 he started playing banjo, winning several awards for his clawhammer style of banjo playing. He has public appearances with Chris Moreton, Billy Thompson, Chris Ewings, and Alan Finch, recorded with United Kingdom's guitar flatpicking champion Chris Moreton, Ned Edwards (Van Morrison and the Red Hot Pokers), and with Tony Willi ... ams of Jethro Tull. He has played many music festivals in Wales, England, Ireland and the United States. He hones his craft these days in North Carolina having moved to the United States in 1998. 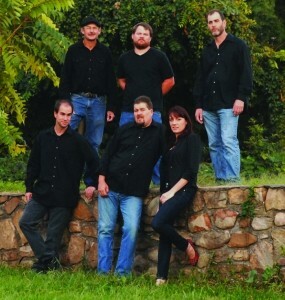 Rex McGee comes from a long line of fiddle players and refers to the fiddle as a "family curse". His playing spans Appalachian, Bluegrass, New-England, Cape Breton, Quebecois, Irish, Jazz and other influences. 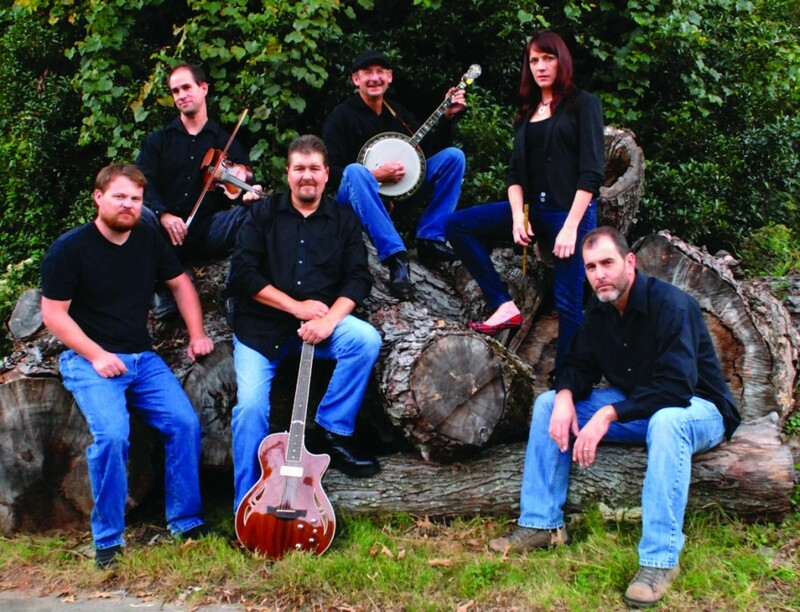 Beginning on fiddle at age 4, and later 5-string banjo at age 12, Rex gave lessons and played fiddler's conventions with future bluegrass greats Wayne Benson and Clay Jones before graduating high school. He is widely known in contradance and studio musician circles. He performed on the Grammy nominated recording Sessions at McBane Mill with Tony Williamson and released a critically acclaimed CD 24 Creations for Solo Banjo in 2000. His travels with Footloose, Larry Keel Experience, and John Cowan Band include prestigious festivals in the USA, Canada and Ireland with acoustic greats Vassar Clements, Tony Rice, Sam Bush, Pat Flynn, Bela Fleck, Stuart Duncan, Jeff Autry, Mike Marshall, Ryan Cavanaugh and at Merlefest in 2006 with Led Zeppelin rock star John Paul Jones. Stanley Widener from Fancy Gap, Virginia has won numerous awards at the Henderson guitar contest and other area fiddlers conventions playing oldtime banjo and guitar. He has performed with country singer Norma Jean from the Porter Wagner Show, and grammy nominated celtic artist Alicia Merritt. 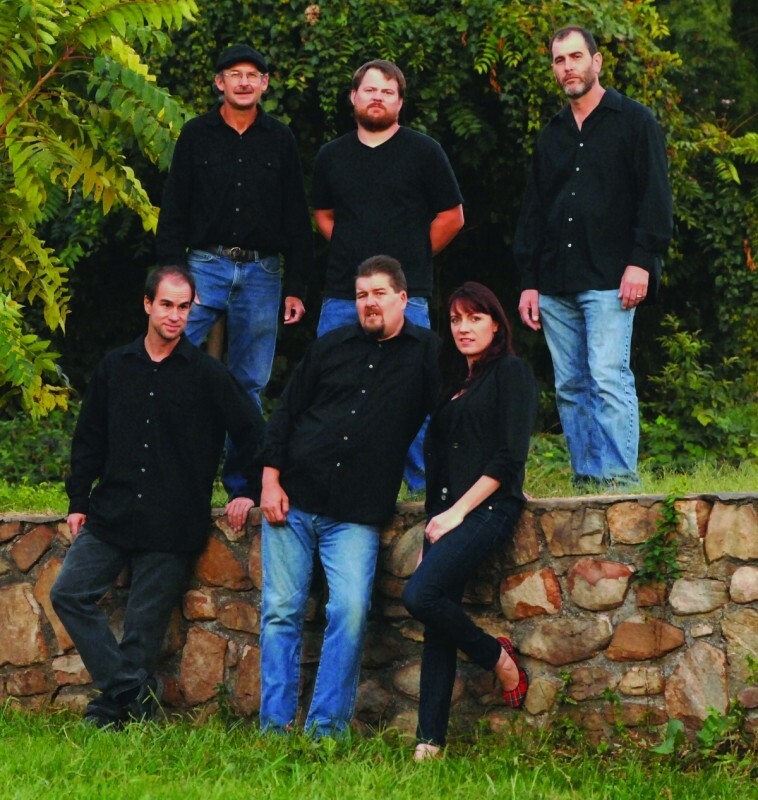 Performances range from classical guitar at Doe Run Lodge and Olde Mill Resort to celtic music with Naomi's Fancy at Dollywood Festival of Nations. He participated in the 2007 Smithsonian Folklife festival with singer Jim Marshall and Irish banjoist Gerry O'Connor. He was featured in the Galax Leaf and String fest guitar showcase with Kenny Smith, Wanye Henderson, Josh Pickett and Scott Fore. He studied classical guitar under Aaron Shearer at the North Carolina School of the Arts and rock guitar from Mark Edwards of the Greg Allman band. He credits Wyatt Rice, Zan Mcleod, Tony Cuff and Phil Sexton as his guitar mentors. Tim Hill is from the Foothills of North Carolina. Tim has toured with bluegrass bands Blue Position, Nite Flyer and Dixie Broadway, playing with local and national acts across the country. As an electric bassist his musical journey has called upon him to play different genres of music. "I'm always appreciative of the time I get to spend making music with fellow musicians". 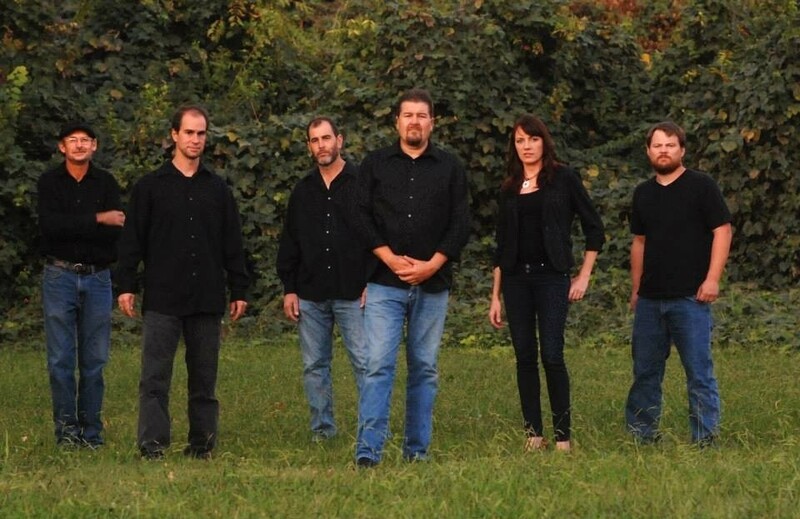 Slinky Coblestone is a singer, composer, producer, percussionist and multi-instrumentalist based in central Virginia. He is a founder of the Protest Song Factory and has recorded and produced albums for top notch artists. Slinky has a strong devotion to all musical invention that blends artistic, mystical and activist inspirations. He performs throughout the US and internationally from Europe to Sri Lanka to Canada, China, Brazil, and Mexico having performed with noted performers such as Michelle Shocked, Leftover Salmon, Vassar Clemens, Joe Craven, Keller Williams, Larry Keel, Kester Smith and Les Thompson of the Nitty Gritty Dirt Band. 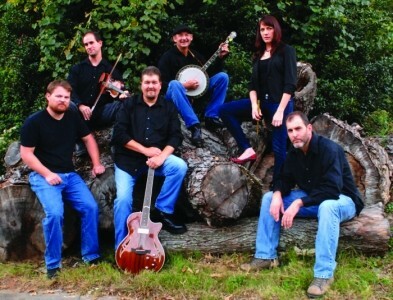 He has recorded with Larry Keel, Danny Knicely, David Via and Artimus Pyle of Lynyrd Skynyrd. Sharon Fogarty is a performer and instructor on Flutes and Whistles. She comes from a family of Irish dancers and has been involved in music from a very young age. She started the whistle at age 5 and then embarked on classical training at the age of 15 under the instruction of Debra Pivetta. She received her performance degree from the University of North Carolina School of the Arts with four years study under Philip Dunigan. She has been a solo performer since 1998 and is a former member and co-founder of celtic group Immigrant’s Daughter releasing two CDs and producing one. She currently works with The Community Music School of UNCSA, has a home studio, performs and records for numerous local groups. 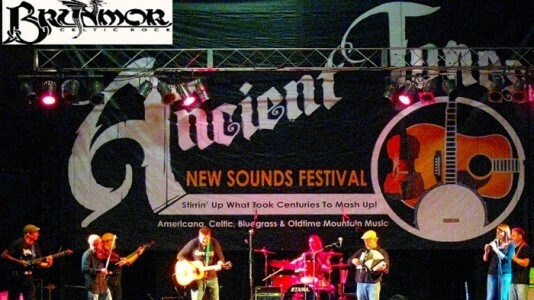 Brynmor has covered many major Celtic Music Festivals on the east coast, headlining and opening band. Merlefest, Triad Highland Games, Radford Highlanders Festival, AAA Carolinas, Wearing O the Green Festival, Ancient Tones Festival, University of South Carolina, The Town of Rockhill South Carolina, The Arts Council Fayetteville NC, The Governors Club Chapel Hill NC, The Town of Cary NC, Run for your life Charlotte NC, Scottish Games Greenville SC, and many many more. Wedding Reception Entertainment Birthday Party Entertainment Private Parties Corporate Events Product Launches Trade Shows Christmas Party Events After Dinner Entertainment Irish Festivals Highland Games.